This app is really good practice for exams, please can you include Elizabeth England and American West ? It’s a really good app that would definitely help prepare for exams. However it does not have anything on medicine through history which is what I am studying in my GCSE history. Has plenty on the Cold War however. Current and useful for the first two subjects of the new gcse - America 1920s-1980s and Cold War But not for the second half of the course Thematics and Elizabethan. 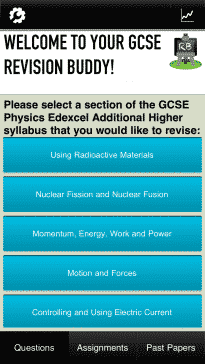 This app is really great revision aid, has all relevant information and however it should have more order such as being spilt by exam board and which unit within the exam board. 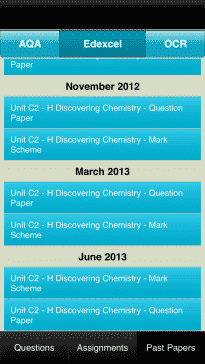 This app covers the whole GCSE syllabus and assists both students and teachers alike. 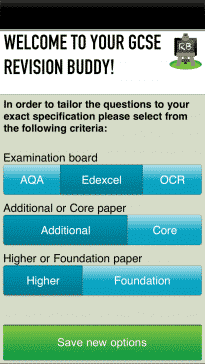 The app features extremely useful quizzes and even incorporates past examination papers to aid revision. Would recommend 100% to ANYONE. It is quite good in helping someone to remember the facts. 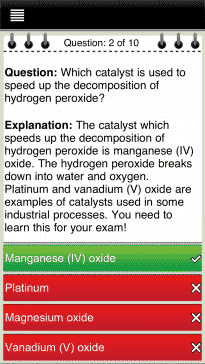 This is such a helpful app to use if you struggle with retaining info, it also has past paper for different exam boards. Over all would 100% recommend this to everyone in my history class. ιт нєℓρѕ ωιтн тнє υи∂єя ѕтαи∂ιиg! αи∂ ιтѕ αℓѕσ α ¢нαи¢є тσ ℓσσк αт уσυя σℓ∂ ѕ¢σяє αи∂ ιмρяσνє! Really helpful! 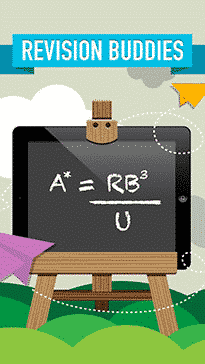 This is an amazing GCSE history app. The quizzes are really good, and it is fun and very encouraging. I would definitely recommend this app to everyone, not a single fault. Helping me with a history test on Stalin and the USSR which includes hard-medium questions which I redo so I can remember them. It doesn't crash and you don't seem to need wifi with it! It really is a very good thank you. So good for anyone doing GCSE history! 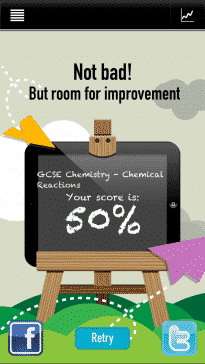 The app is brilliant and it is helping me a lot with my GCSE. The thing that makes the app a lot better is that when you get the right answer it shows you the way your answer should be. The fact that there's pass papers is good as well and it is defiantly making me learn a lot. Extremely helpful. 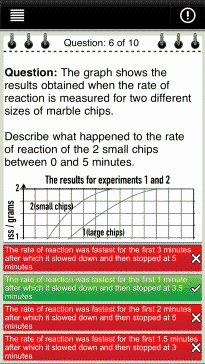 Gives new questions when you use it so you don't repeat the same ten every time. 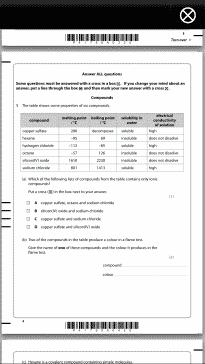 Even explains the correct answer to you so you have some extra contextual knowledge. Love it.